Working with others, engineers use their creativity to improve things and solve problems. If you enjoy Mathematics and Science – especially Physics – as well as Design and Technology, then Engineering could be the right choice for you. Employment prospects – engineering skills are in huge demand globally, making engineering graduates highly employable. Make a difference – help to solve some of the world’s most pressing challenges and improve – even save – people’s lives. Follow your passion – from music, space and computer games to food, sport and film, engineers are needed across all industries. Engineering touches on all areas of our lives, from our smartphones to the food we eat. It’s central to the development of our infrastructure, transport, technologies, food, health and energy to name just a few areas. By creating, designing and innovating, engineers help to shape the world we live in – from tackling cybercrime to developing renewable energy sources, and from making greener, safer transport to building skyscrapers. What can I expect from an Engineering degree? You can study a general Engineering degree or specialise in one of the many types of Engineering. Find out which field of Engineering is right for you. One of the newest branches of Engineering, dealing with machines that fly, from helicopters to rockets. This field is often split into two specialities: Aeronautical Engineering which includes designing jet engines and aeroplanes; while Astronautical Engineering focuses on spacecraft. "The University prepared me well, helped me find a work placement, and equipped me with all the necessary tools I need to face the challenges when I go in the industrial world." Applying Engineering principles to the fields of Healthcare and Biology, Biomedical engineers develop life-enhancing and life-saving technologies, from prosthetics to surgical devices. Employment possibilities include hospitals, medical institutions or research. The University of Exeter is recognized as making one of the UK's top 100 discoveries that have improved everyday life - for the Exeter hip, a replacement hip designed by an NHS Surgeon and an Engineer at the University. Can you turn oil into a smartphone? That’s what chemical engineers do: use their Mathematics, Physics and Chemistry knowledge to turn raw materials into everyday products. Our clothes, food, drink and energy we use all depend upon Chemical Engineering. The University of Manchester is the birthplace of Chemical Engineering, and where Ernest Rutherford's pioneering research led to the splitting of the atom. "Currently I am president of the Engineers Without Borders Society, and am a member of the Chemical Engineering Society and the Model United Nations Society. This will be a time where, alongside doing something you like, you can also develop skills, and add experience to your CV and career." Whether it’s roads, railways or rollercoasters, civil or structural engineers design and create the buildings and infrastructures around us. You’ll be using the latest technologies to look at everything from the technical design to the environmental impact of your projects. Did you know? Many historical landmarks and favorite pastimes were created thanks to Civil Engineering. Everything from the Pyramids of Giza to the slipperiness of a water slide involve the precise mathematics and construction of this field. "Since studying my modules I've got an insight into Engineering which has made me more focused and determined that I want to pursue a career in civil engineering." Search engines, social networking apps and smartphones – the digital world and the machines we use to access it are constantly evolving as technology advances. Engineers in the fast-developing fields of Computer and Software Engineering create and develop the hardware and software we need to keep up with the times. Manchester is a major hub for the digital technology industry. Opportunities for technological collaboration for students at The University of Manchester and Manchester Metropolitan University are huge, thanks to these institutions' close proximity to Media City and other tech start-ups. 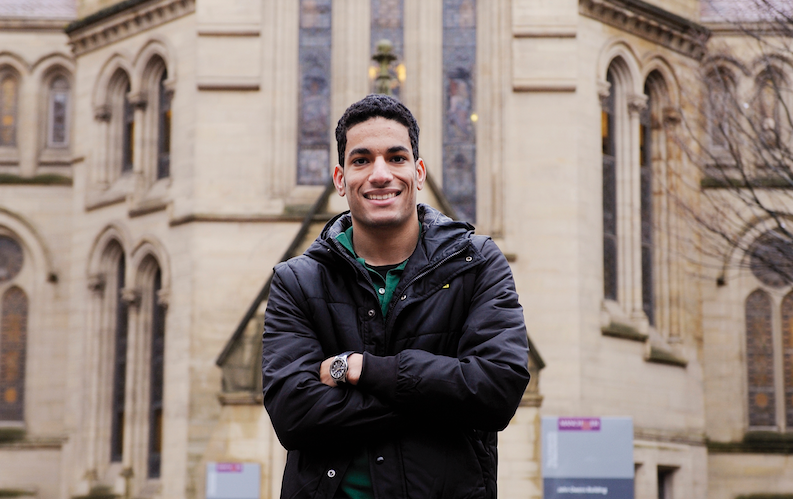 "Queen's has helped me to achieve my dream job to be a software engineer. 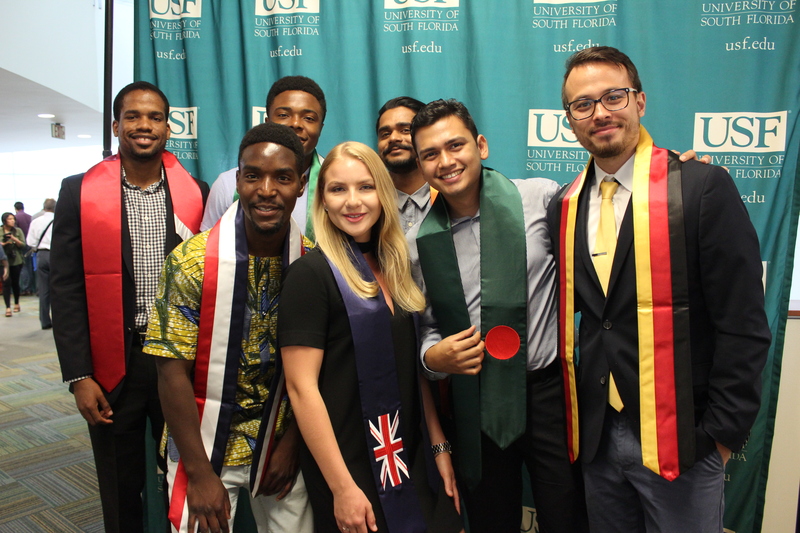 Academically, the lectures and assignments have successfully make me ready to start my career right after my graduation." A growth in technology and need to use energy more efficiently means there will always be demand for electrical engineering graduates. You could use your skills to design, build and test electronic systems in many different industries, including robotics, power, computing and aerospace. Did you know? The first Iranian-American and Muslim woman in space, Anousheh Ansari, got her Bachelor's degree in Electrical Engineering from George Mason University. Essentially, everything around us is made from something – a material. This vast field of engineering works out how we can get the best out of the materials available to us, as well as discovering ways to use and reuse materials responsibly. Did you know? 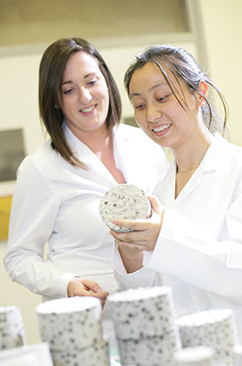 Materials and Mineral Engineering is the meeting point of many engineering sciences. You'll gain understanding across disciplines including geology, rock mechanics, engineering design, economics, surveying and management. This branch of engineering deals with anything that moves, from prosthetic limbs to racing cars. Creating practical solutions to problems, you’ll be involved in designing, developing and improving mechanical systems. Almost every industry relies on Mechanical Engineering, so you’ll find opportunities globally. Did you know? Engineering undergraduates at City, University of London can join the City Racing Team. This could see you competing with over 100 university teams from around the globe as part of Formula Student – the world's largest student motorsport event! 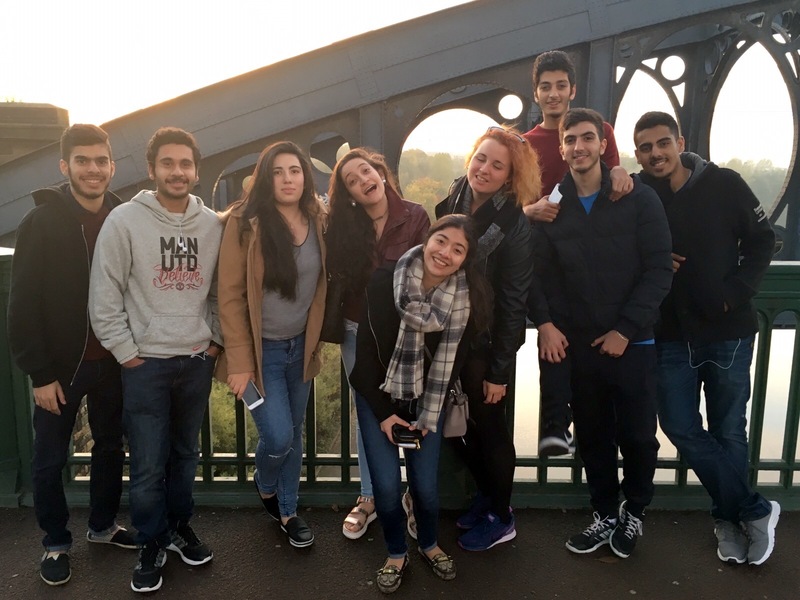 Discover why Newcastle is the ideal city for any international student who wants to study abroad. With most mines overseas, mining engineering is an international career. You’ll learn about Geology and rock mechanics and use this knowledge to survey sites to ensure mines are safely developed and closed. Did you know? Mining Engineering degrees at the University of Exeter are taught by Camborne School of Mines - one of the world's most famous mining schools. 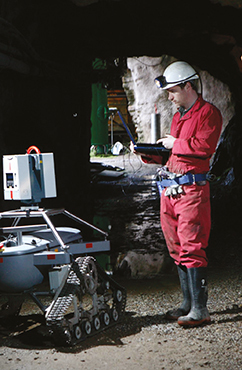 You can expect hands-on and practical training as well as visits to active mines above and below ground. Although advances in renewable energy are constantly being made, we’ll still need oil and gas for many years to come. Petroleum engineers are involved in the exploration and safe extraction of oil and gas – often in remote or offshore locations all over the world. Did you know? Oil can be used for more than just energy. It can be used to create medicine, recreational sports items and cosmetics. Landing a brilliant job working as a Production Engineer, and being promoted, not once but twice, Abdulrahim is now back in the UK completing a Master’s.